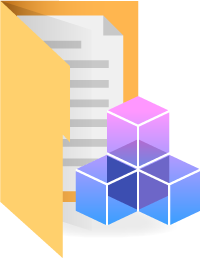 GdPicture Forms Processing Plugin is a 100% royalty-free extension of GdPicture.NET SDK which provides anchoring mechanism (also known as template recognition) and OMR features. 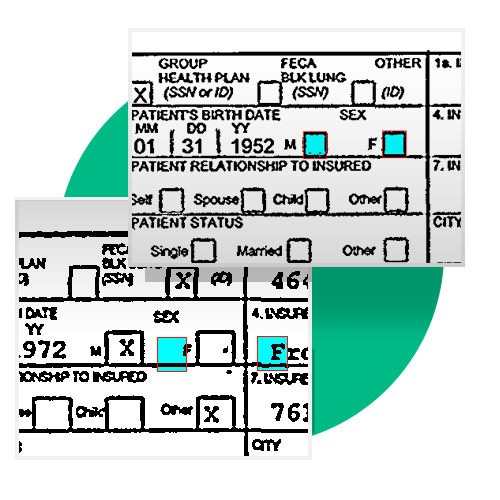 Anchoring mechanism (or template recognition) can help to align area to be processed by filters, OMR, OCR or barcode recognition. 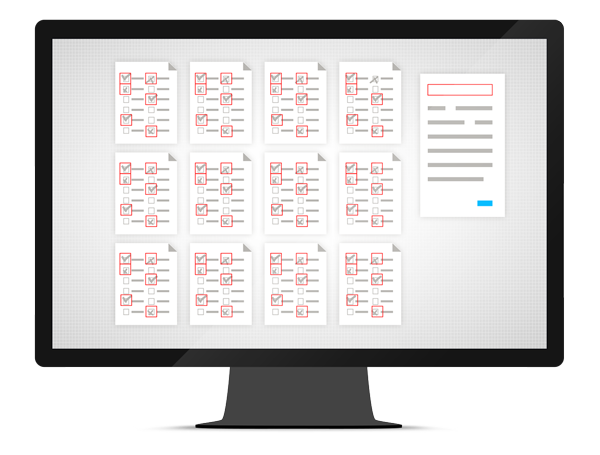 If several documents are scanned of the same form, and the scanning orientation or quality is not guaranteed, the GdPicture Anchoring System can be used to specify the orientation of each document and the translation made to each document from the one where the user selected their Areas (surrounding rectangles). 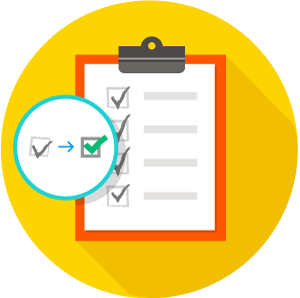 OMR (Optical Mark Recognition) helps to detect the content of a checkbox, fill-in-area , multiple choice examination form, or any area where highlighting is required to indicate a certain choice. Accurate & fast Optical Mark Detection (OMR) SDK for .NET. Very fast & accurate Template recognition engine (Anchoring Mechanism). AnyCPU: available in 32-bit & 64-bit versions. Download and install GdPicture.NET package from here.